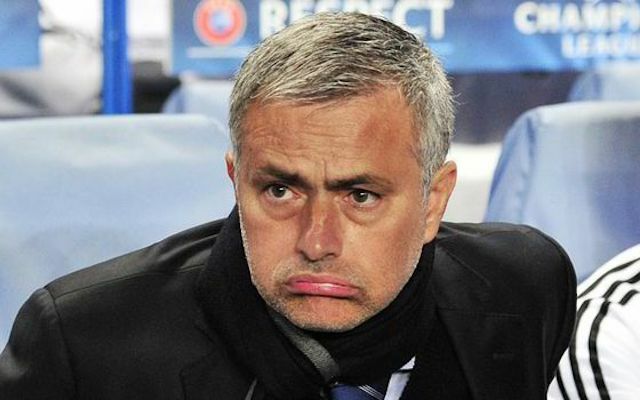 Mourinho urges Chelsea to let him spend. Chelsea manager Jose Mourinho is reportedly urging the club to allow him more money to spend in this summer’s transfer window, though The Sun claim that the Blues’ £500m stadium move could affect their strength in the transfer market. The Premier League champions are set for a move away from their current ground, according to a recent report from the Independent, which said that they could also be potentially hit by playing in a different stadium for two years. Still, a bigger concern could be that Chelsea will suffer in a similar way to Arsenal shortly after they moved from their old ground Highbury to the Emirates Stadium in 2006, with the Gunners taking several years to become truly competitive in the transfer market again. This may be less of a problem at mega-rich Chelsea, who enjoy the backing of wealthy Russian owner Roman Abramovich, though it seems Mourinho is already concerned about the way things have gone this summer, with only Radamel Falcao brought in on loan so far, and The Sun adding that another deal for Asmir Begovic could be on the way. Still, with Falcao replacing the departing Didier Drogba and Begovic intended as a replacement for Arsenal new-boy Petr Cech as backup goalkeeper, it looks like the club are not doing enough to improve on the players they have at the moment, with The Sun suggesting that there is a feeling within Stamford Bridge that Chelsea’s strength last season means there is little to improve on.